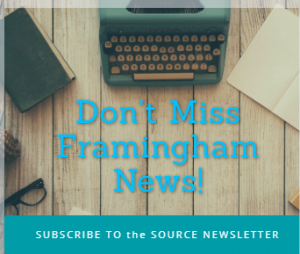 FRAMINGHAM – The Flyers boys tennis team suffered its second loss of the season against Natick High on May 9. The Red Hawks won 4-1. Framingham is now 6-2 this season. Varum Tekur and Sam Abramson won in second doubles 6-2, 4-6 and 10-3. 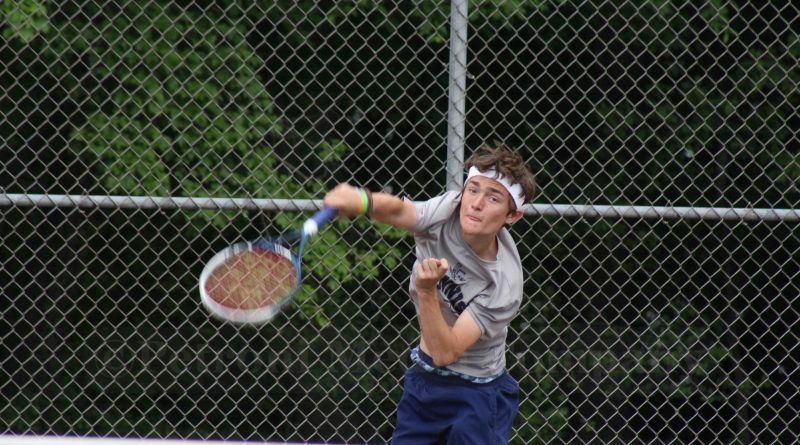 Seniors Nate Halberstadt and Alex Hickey lost first doubles in three sets 4-6, 6-4, and 8-10. The Flyers lost all three of their singles matches. Senior Tyler Reynard lost 3-6 and 3-6. Junior Connor Neshe lost 1-6 and 4-6.